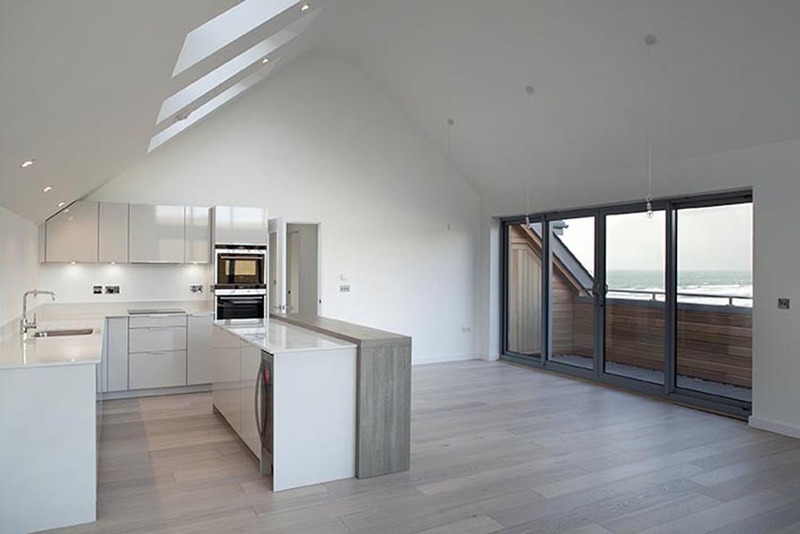 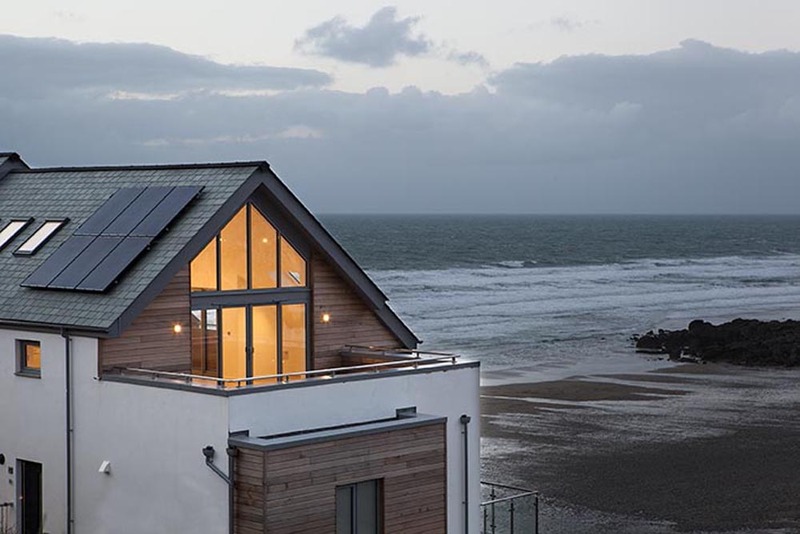 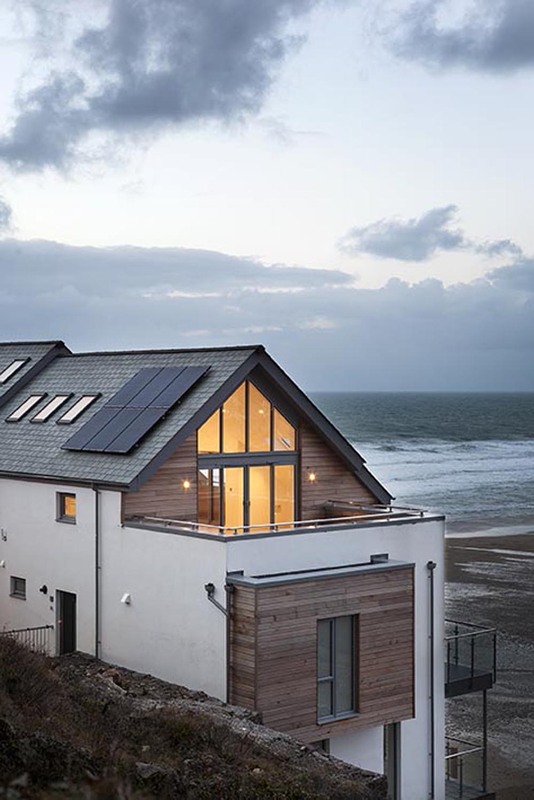 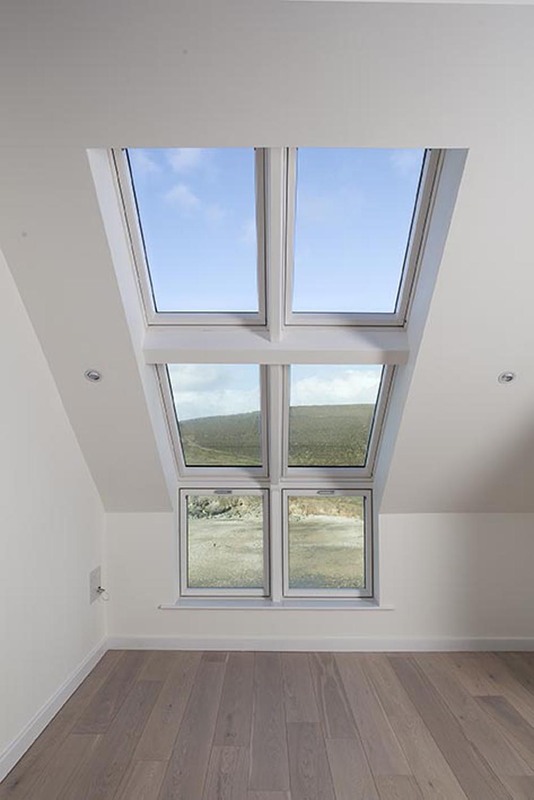 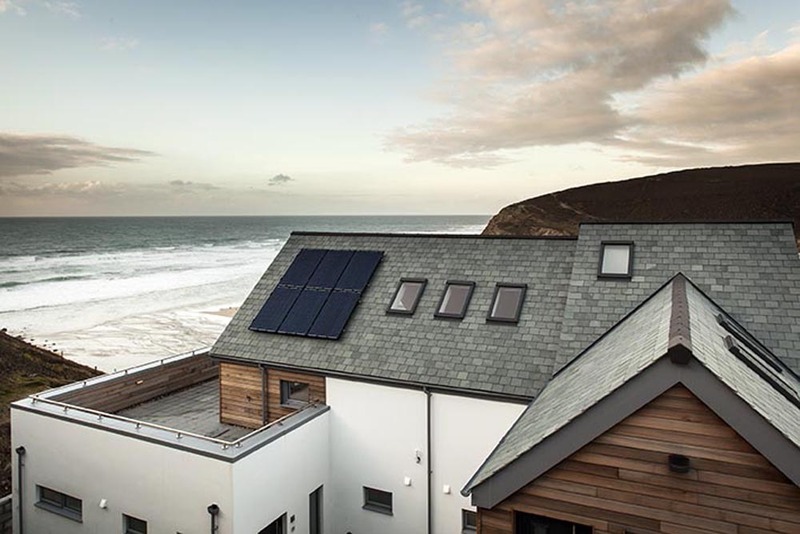 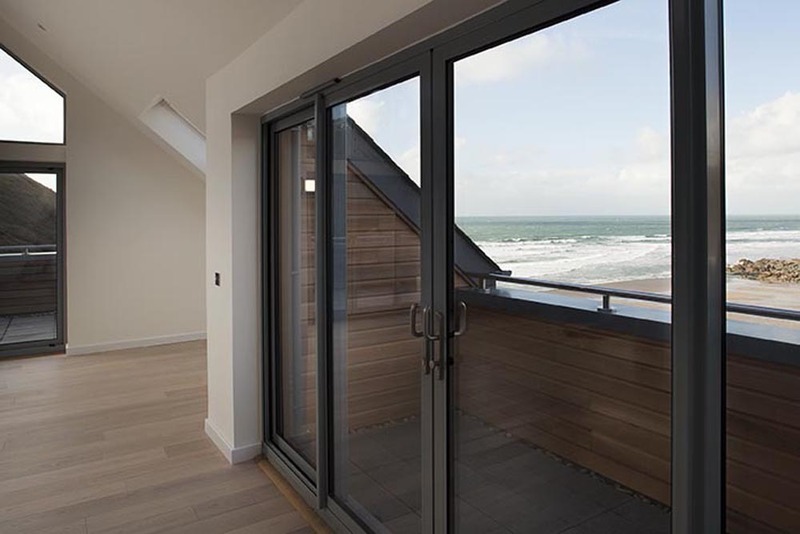 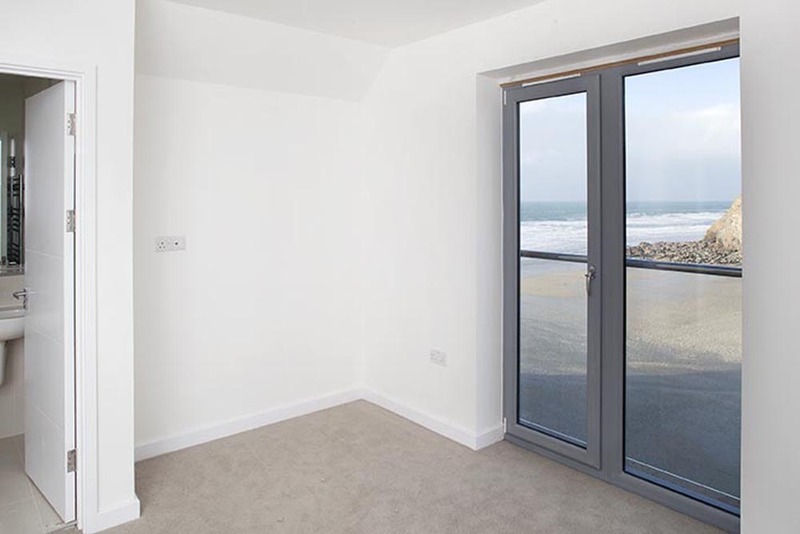 This collection of ten brand new 1, 2 and 3 bedroom apartments was built high on the cliffs of Porthtowan, taking advantage of the spectacular views overlooking the beach. 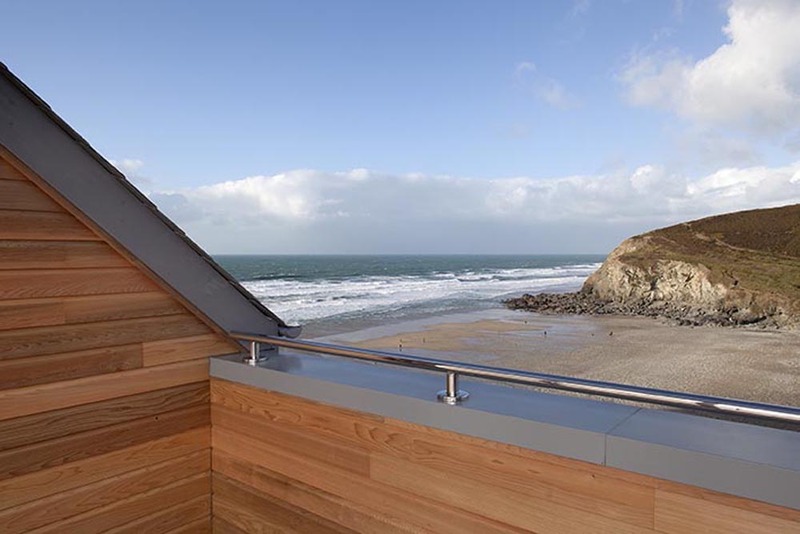 Careful planning and management was required to overcome the difficulties in working within the tight parameters of such an inaccessible and steep site. 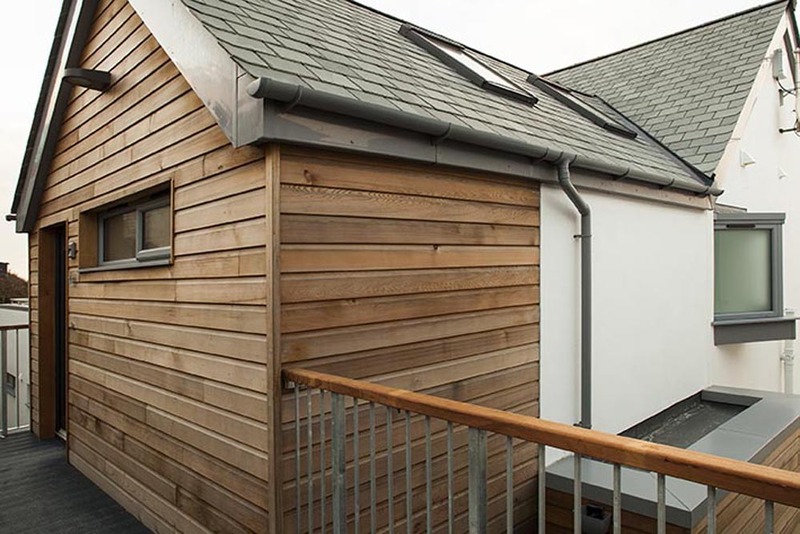 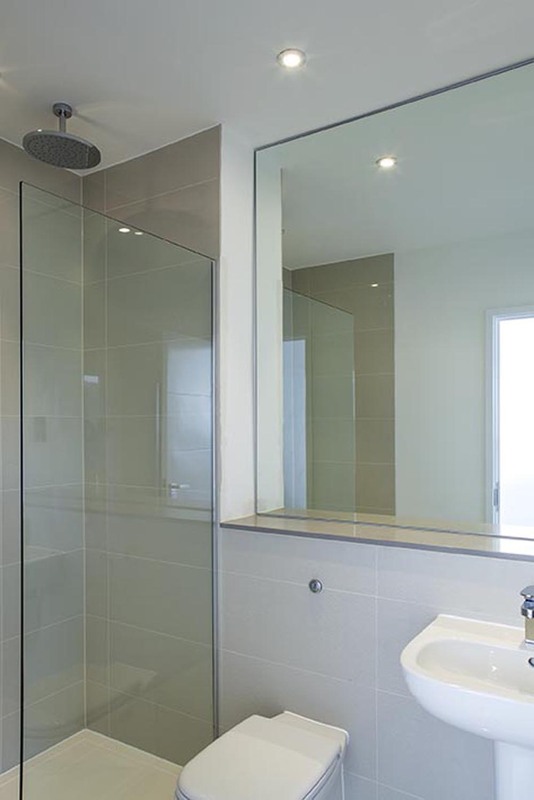 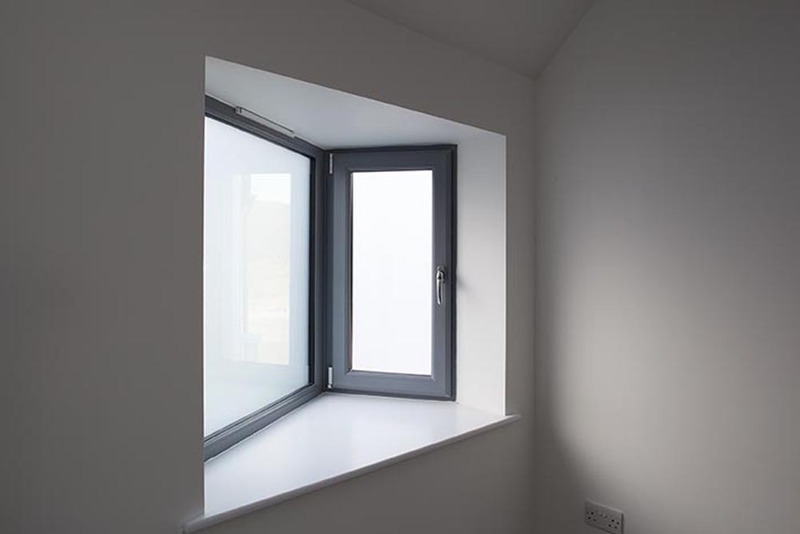 Extensive engineering and groundworks were undertaken to maximise the space available and the two apartment blocks were constructed over three stories utilizing both traditional masonry work and modern timber frame.